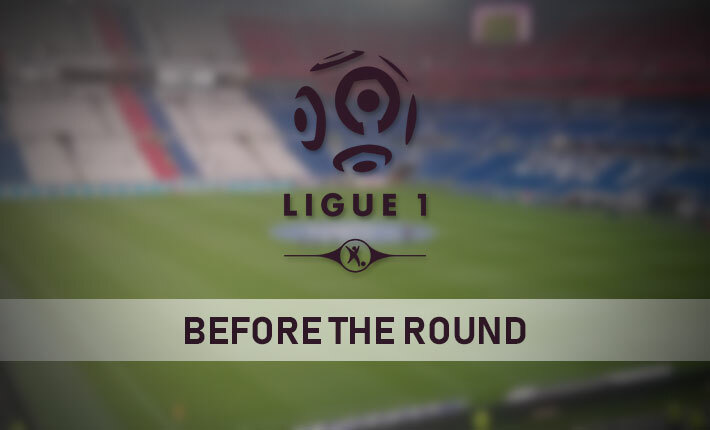 On Friday night, Lyon host Guingamp at the Groupama Stadium in Ligue One, as the home side attempt to consolidate their position in the Champions League spots. The home side are currently third place in the French top-flight. However, fourth place Saint-Etienne are just three points behind OL in the race for Champions League qualification for next season. 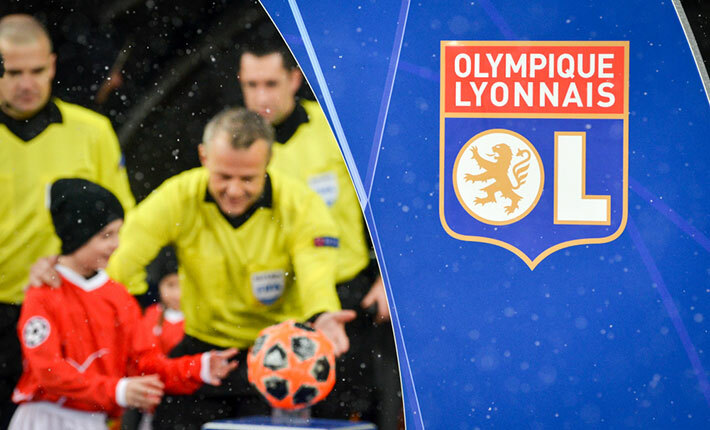 Lyon’s form has been good of late in the French top-flight, as they have won three of their last four league games. A 1-0 defeat at Nice last time out in the league ended a three-game winning run for OL, though. 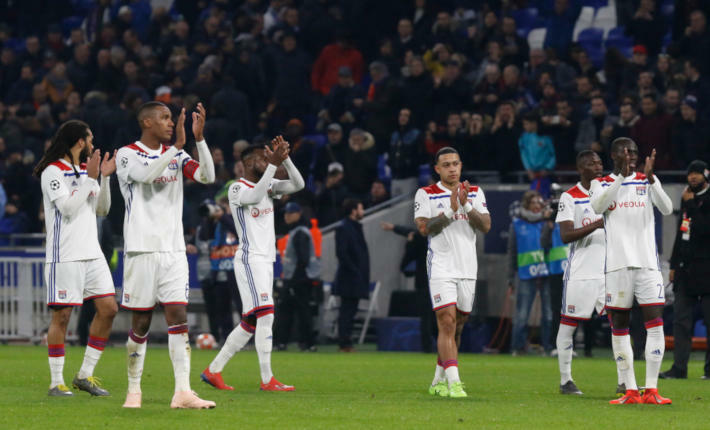 OL’s recent home form in the French top-flight has been inconsistent. 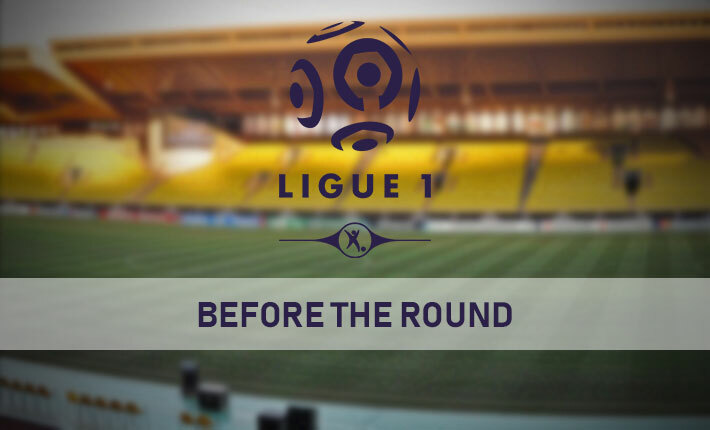 However, the home side has lost just once in their last nine Ligue One outings at the Groupama Stadium. Their recent Ligue One games on home soil have been low scoring, with under 2.5 goals scored in six of their last eight matches. 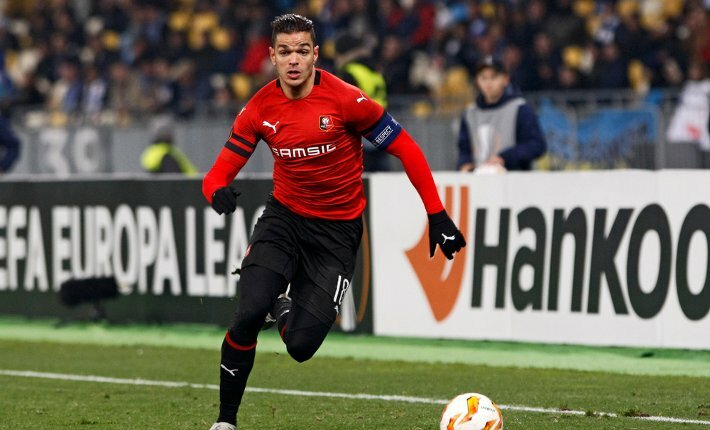 Guingamp are experiencing a terrible Ligue One campaign, as they are currently bottom of the table, six points from safety. A 2-0 home defeat by Lille last time out in the Ligue One means that the visitors have lost four of their last five Ligue One matches. 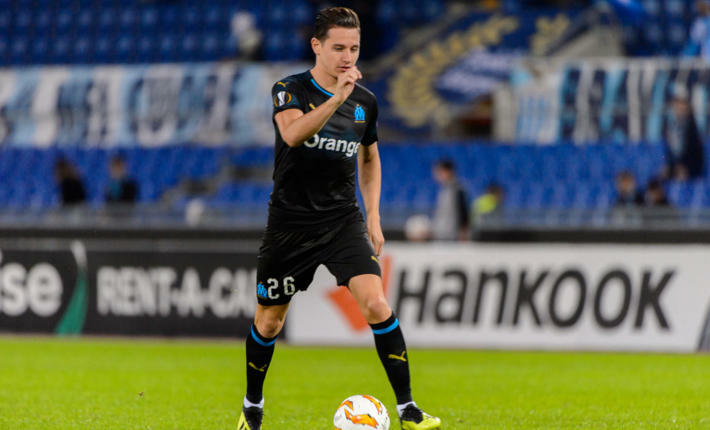 They have also won just two of their last 15 games in the French top-flight. 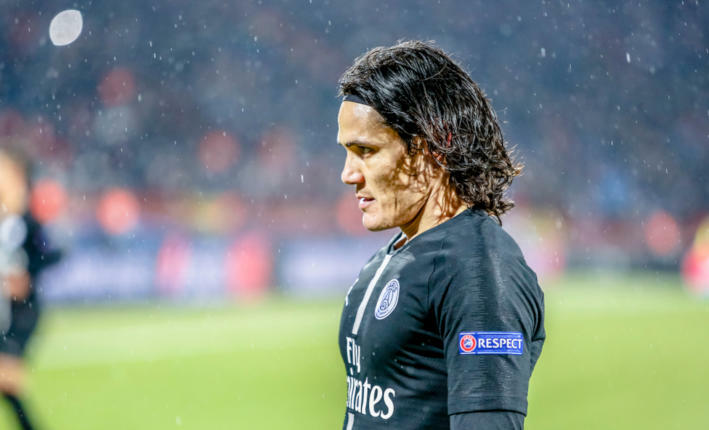 Guingamp’s recent record on their travels in Ligue One is also poor, as the bottom side has won just once in their last six away games in the Ligue One, losing four of their last five Ligue One matches on their travels. 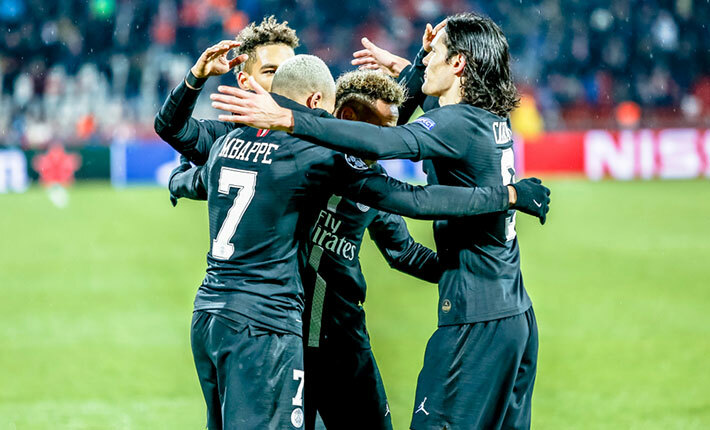 Their recent away games in Ligue One have been high scoring, with over 2.5 goals scored in four of their last five matches. 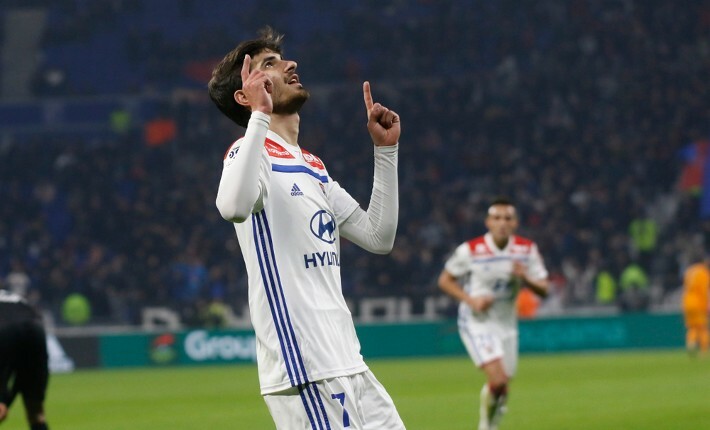 Forebet predicts that Lyon will record a comfortable victory in a high scoring game to stay ahead of their rivals for the last Champions League spot in Ligue One.